Btraced is a featured real-time Track and Trace app with option to upload to your own server of choice. Track & Trace is possible via direct online upload or offline with option to upload later (wifi). 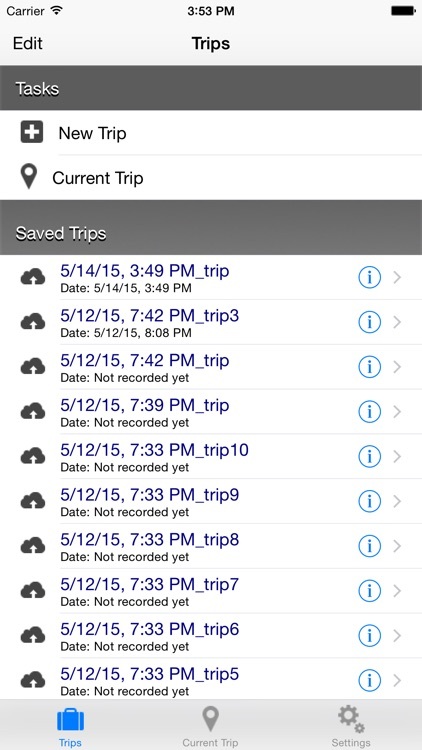 All trips are also stored and managed (edit) on the iPhone. Trips can be viewed in Googlemaps Sample server software (asp and php) is available. 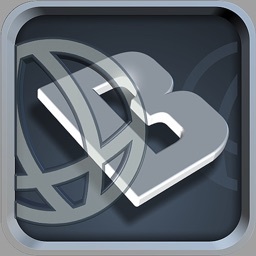 - Upload real-time to your own server or free on Btraced.com. - Compatibility with iOS 9 and the new iPhones. 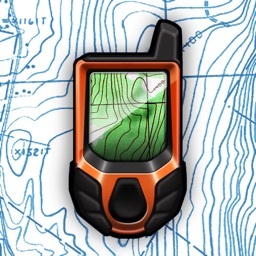 - View location, speed, direction, altitude, course and distance. 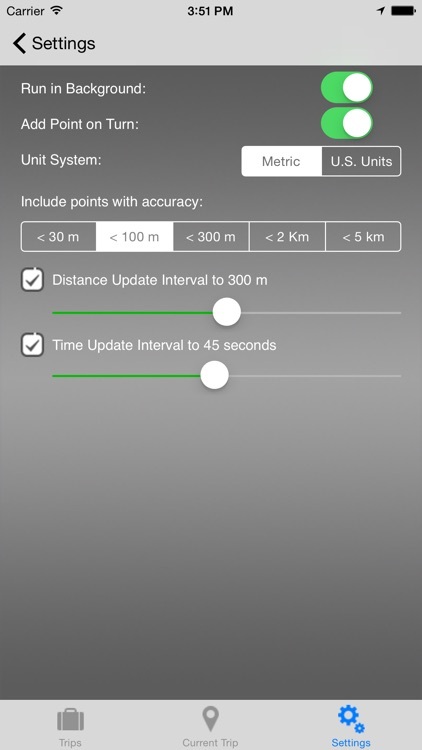 - Tracking on traveled distance or elapsed time. - No Internet is needed while tracking (offline mode), upload later. 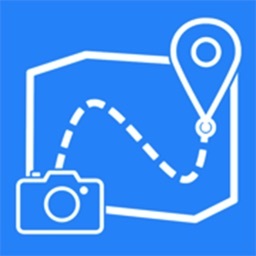 - Manage all trips on iPhone, upload any trip afterwards. 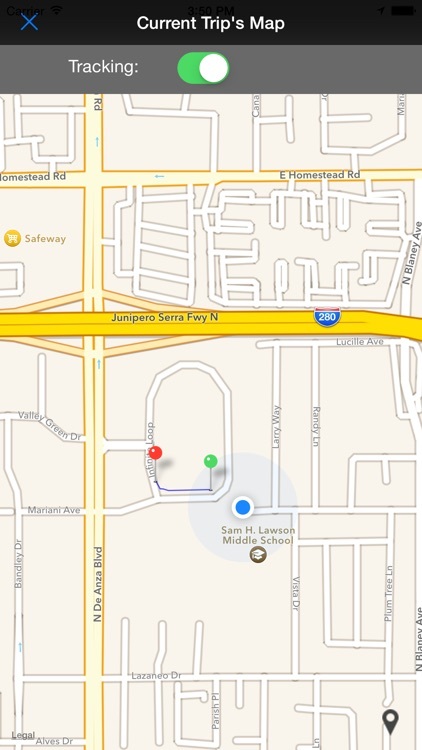 - View trips or your current position on Googlemaps on the iPhone. 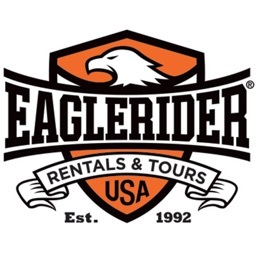 - Functions for sharing your trips realtime on Facebook or Twitter. - Basic Authentication, Homeseer compatible, Snevl Script available. 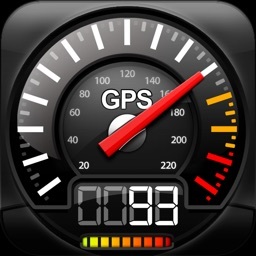 - Export to GPX file and send via mail from the iPhone. 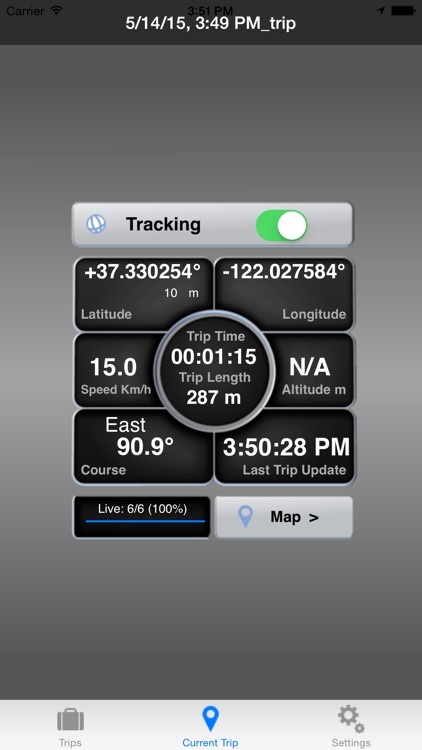 Interface with your own application for example; Fleet management or Home Automation. - Ability to run in the background. 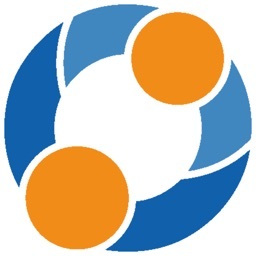 - Sample server software, XML format and Protocol available.